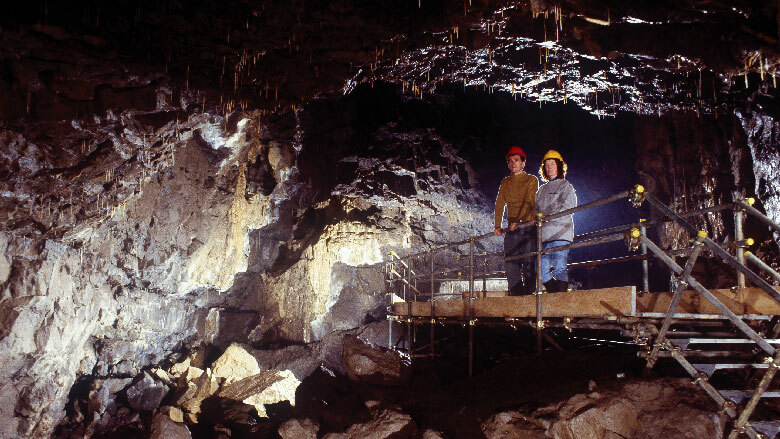 The Association of British and Irish Showcaves, the network of the most spectacular underground spaces in the British Isles. 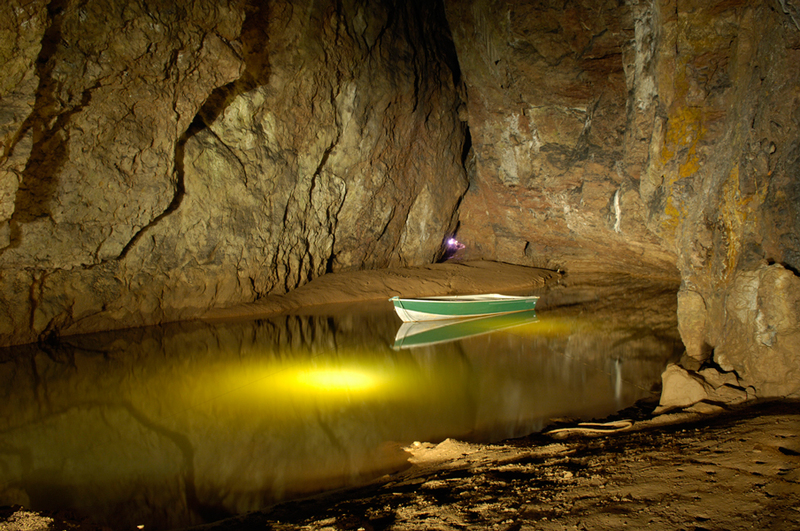 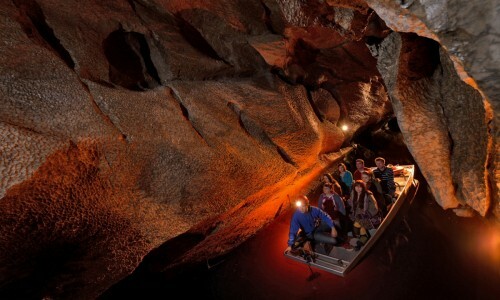 Within the British Isles there are some amazing underground spaces for you to go and visit! 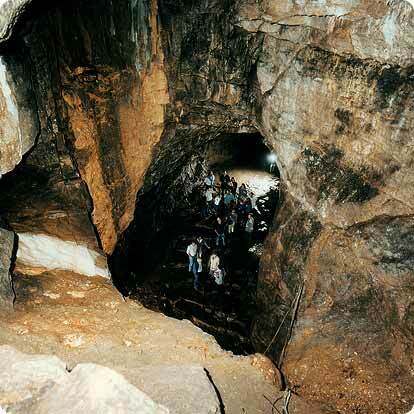 The Association brings together these main showcaves all of which are open to the general public. 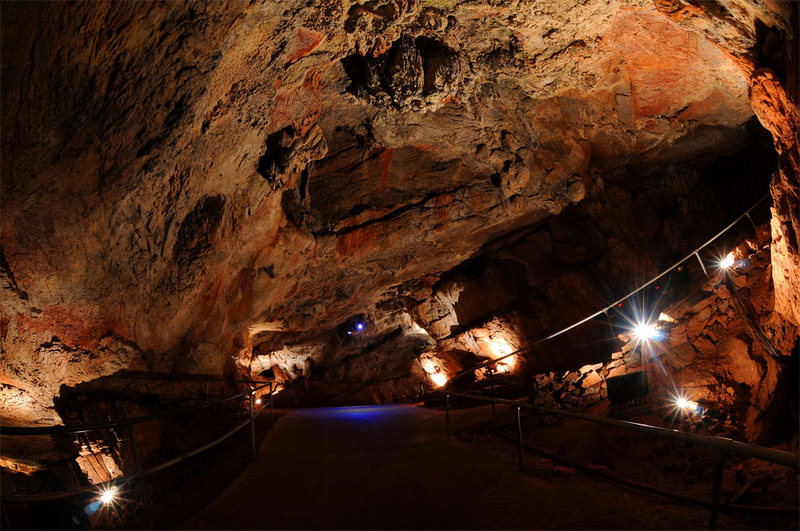 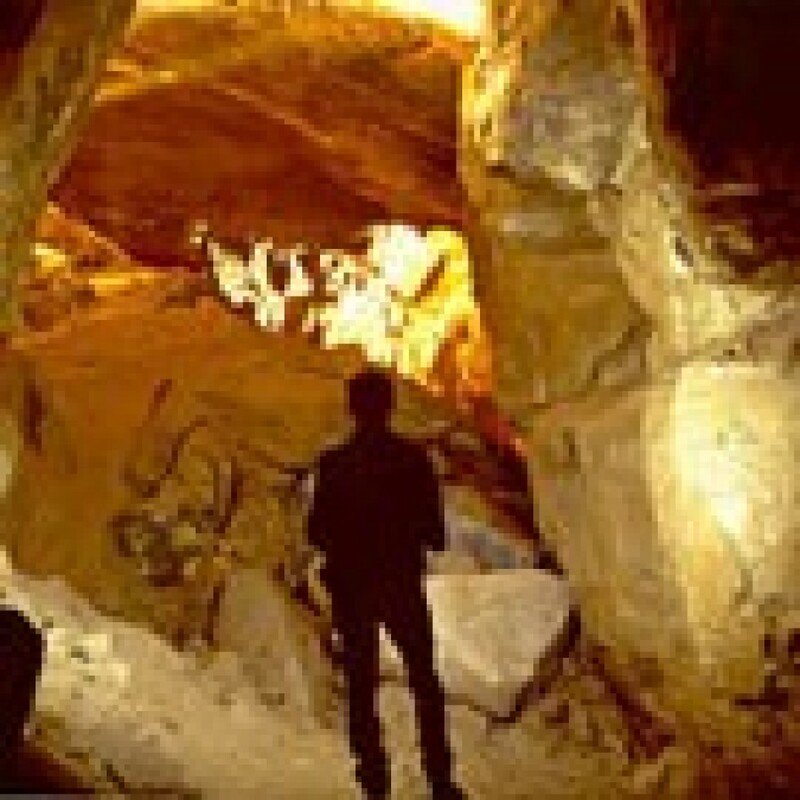 All showcaves endeavor to protect the underground world, as well as provide safe access to millions of visitors each year. 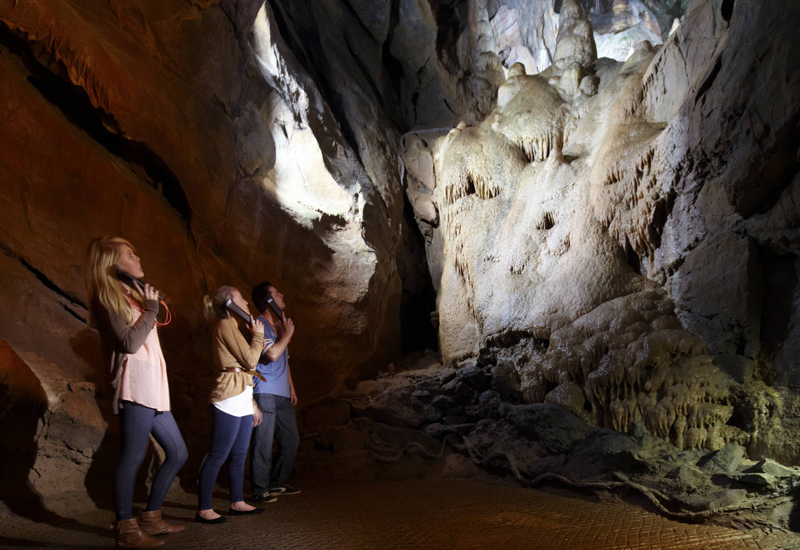 Visiting showcaves and underground spaces is a fantastic way to learn about the history and geology of Britain which has spanned millions of years! 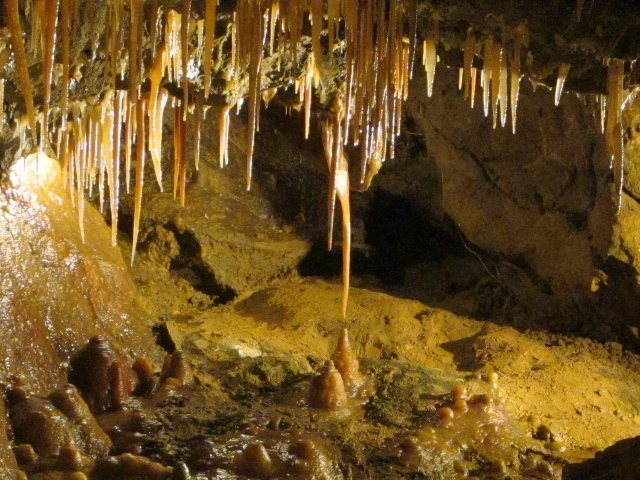 Check out the list below and make sure you visit some awesome showcaves.